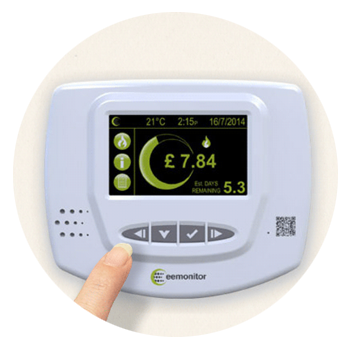 The EEMonitor is designed to be easy to use and to help you manage your energy consumption with complete visibility of your credit status at any time, day or night; providing flexible payment options 24/7, 365 days a year. There are several ways to top-up your EEMonitor. 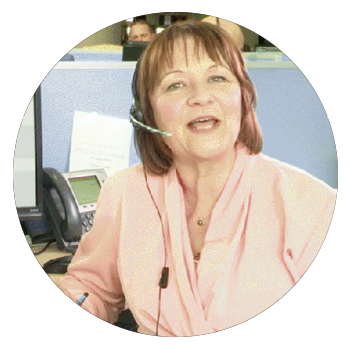 See Top up page for payment options. 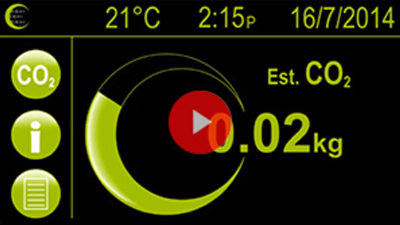 Large touch-screen with enhanced visual display for ease-of-use. 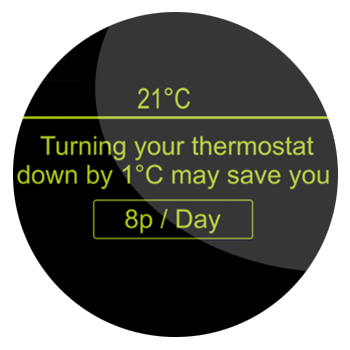 Simple updates and useful alerts to help you manage your energy usage. 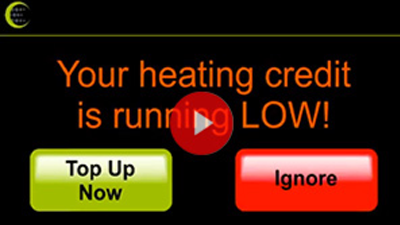 Remote meter reading and energy consumption monitoring – no need for meter-readers to access your home. 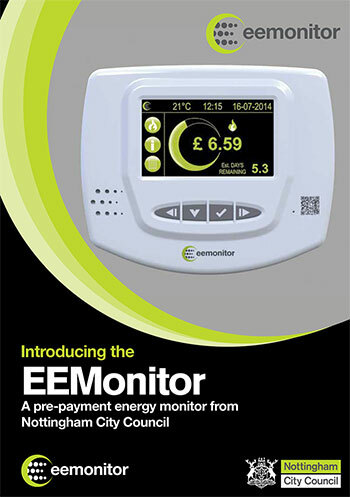 The EEMonitor pamphlet provides brief details of just some of the market leading features the EEMonitor is able to offer. The EEMonitor User Guide contains step-by-step instructions on how to use your device, a full copy can be obtained from the EEMonitor Team. 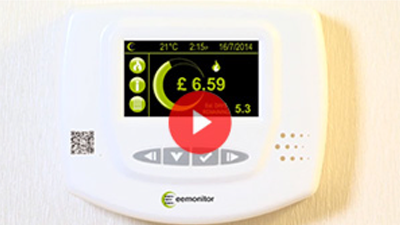 You can also watch the video on the EEMonitor for further information on how the EEMonitor works.